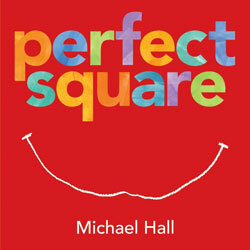 Last week we reviewed Perfect Square, a really neat concept book by Michael Hall that provides the perfect inspiration for a creative art project. 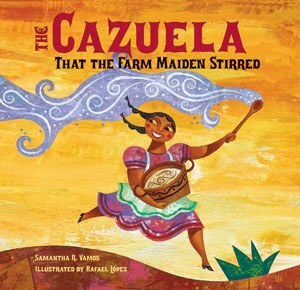 The Cazuela That the Farm Maiden Stirred by Samantha Vamos, illustrated by Rafael Lopez is another favorite because it introduces beginning Spanish words in a fun way. (F.Y.I. -Illustrator Rafael Lopez is the designer behind this year's “One World Many Stories” Collaborative Summer Library Program’s (CSLP) poster.) 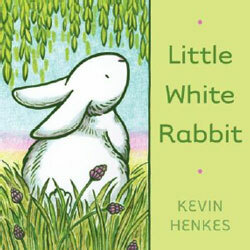 Every year we look forward to Wisconsin author/illustrator Kevin Henkes' new releases. As usual, his adorable spring picture book Little White Rabbit did not disappoint. 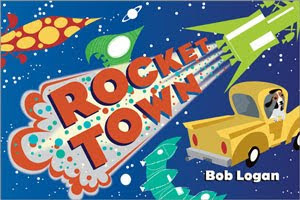 One board book of note this year is Rocket Town by Bob Logan. Logan's illustrations are out-of-this world! Also, Joan Holub's fun Lift-the-Flap What Does Cow Say? with colorful illustrations by Jannie Ho would make a wonderful baby gift. Look for a review and giveaway of that book soon here on Brimful Curiosities. 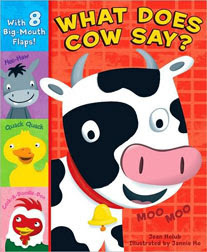 What 2011 children's books stand out in your mind? Let me know so I can add them to our list! I'm biased, but keep an eye out for The Familiars: Secrets of the Crown coming September of 2011! We have Little White Rabbit and are really enjoying it. Lots of good books on this list! I may have to print it out and bring it to my library next time we go!